Sometimes, you just need to get away from the hustle and bustle of everyday life. 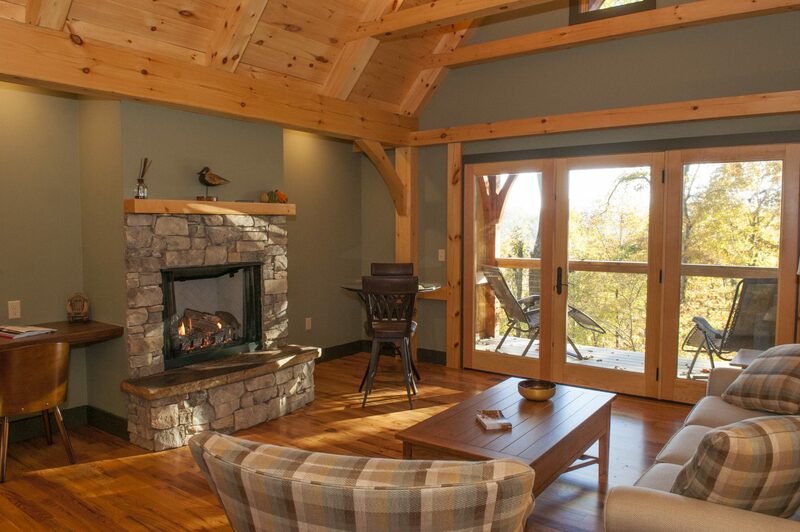 Orchard Inn is a mountain retreat designed with your comfort in mind. 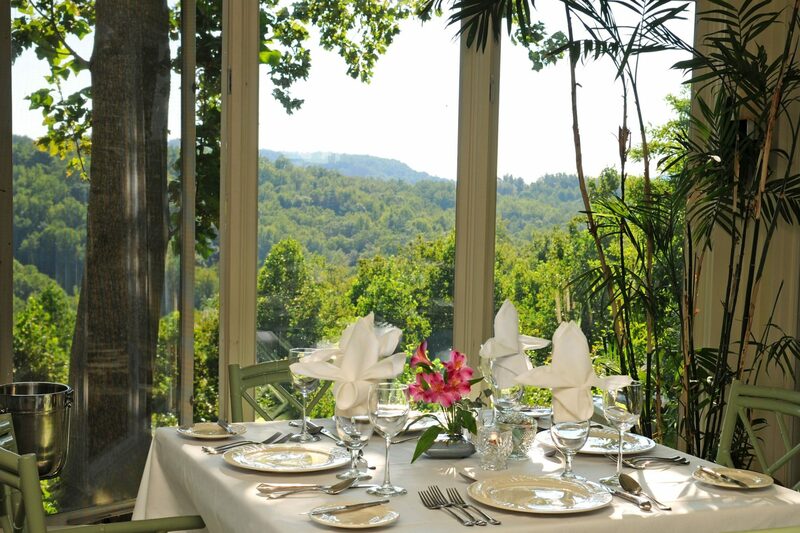 Get some fresh air as you relax and enjoy our breathtaking mountain views. 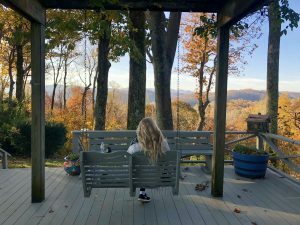 While you’re here, you could spend day after day on our property, or you could embark on one of the many day trips in North Carolina. 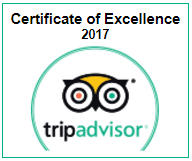 We are more than happy to recommend where to go, or you can go by our list! Plus, you can access our complimentary Vacation Guide at any time for even more things to do and see in the area. The Biltmore Estate is just an easy, 45 minute drive from Orchard Inn and is one of the best day trips in North Carolina. Believe it or not, there are enough activities on this beautiful property to keep you busy for the entire day! 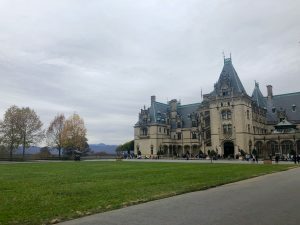 The Biltmore House is the largest home in America, and a tour of it can take a few hours depending on how busy it is and which tour you choose. From there, you can stroll through the beautiful gardens before heading to one of the many restaurants for a bite to eat. Shop around for a souvenir, then head to their Antler Hill Village for a complimentary wine tasting. Chimney Rock State Park is less than an hour away from Orchard Inn and is one of our favorite places to send guests to hike. 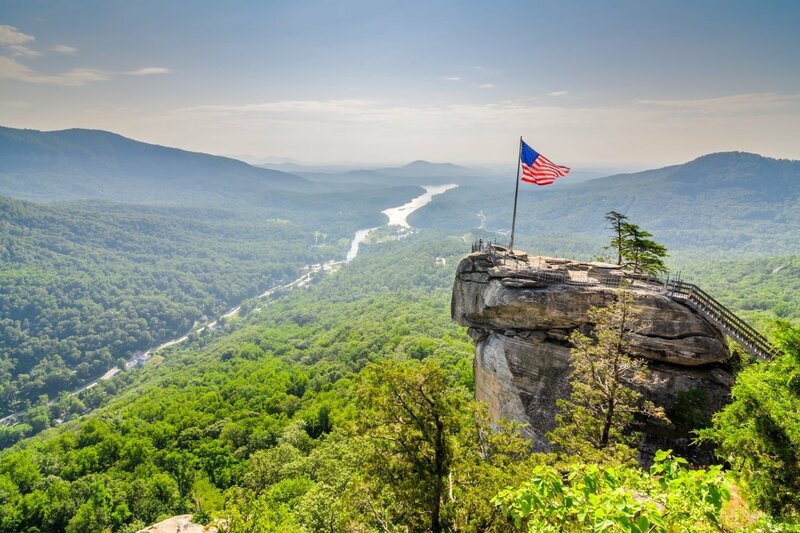 The top of Chimney Rock boasts some of the best views in Western North Carolina, and there are miles of hiking trails for you to enjoy. If you’re up for a challenge, you’ll need to climb the Skyline Trail. This trail will bring you to the top of the highest peak in the park so you can look out at the beautiful views from 2,480 feet up. You do not need a permit to enter this state park, but you will need one if you plan on rock climbing or bouldering. 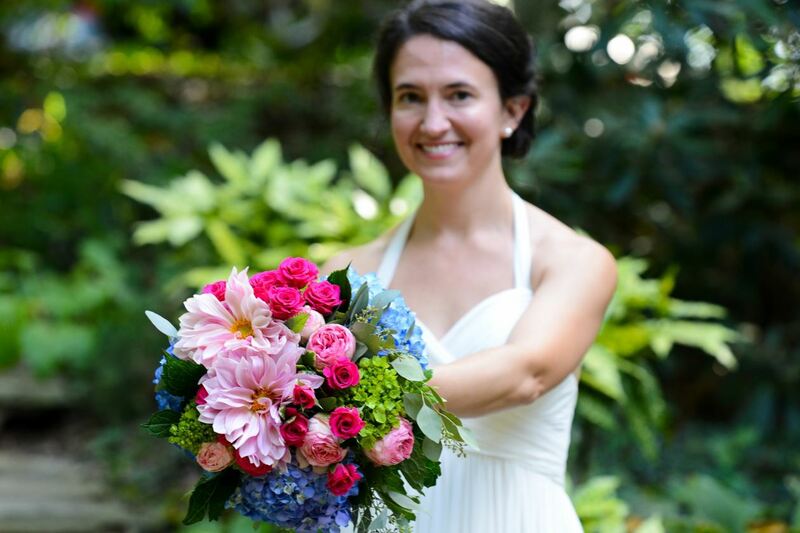 The beautiful city of Asheville is only 45 minutes away from Orchard Inn! This city is known for its breweries, so stopping by a few or going brewery hopping is a must. While you’re there, we recommend taking a stroll around the main area. You will find tons of unique boutiques and shops that are perfect for picking up a souvenir. During your adventure, you are sure to get hungry. 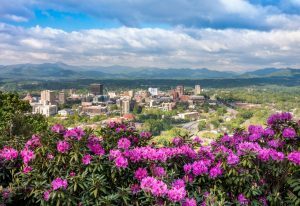 Try a renowned Asheville restaurant like Tupelo Honey or Cúrate! The area around Orchard Inn is full of possibility for adventure. 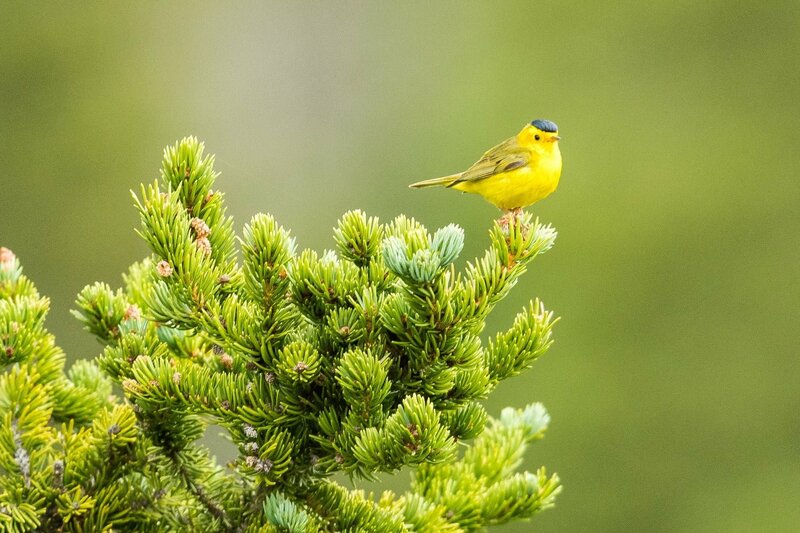 The Mountain Bridge Wilderness Area is a great place to spend the day! There are two state parks to explore in this area, and it’s about an hour away from Orchard Inn. The hiking opportunities here vary in difficulty, so you can challenge yourself to a hard trail with a lot of elevation gain or opt for a leisurely walk through the woods. Greenville is a gorgeous, up-and-coming city right over the border of South Carolina. This city is about an hour away from Orchard Inn, and spending the day there is a nice change of pace. If you’re looking for outdoor activities, there are multiple parks with outstanding suspension bridges and waterfall views. For those looking to learn more about the area, you can visit the Upcountry History Museum or the Greenville County Museum of Art. It’s time for vacation! 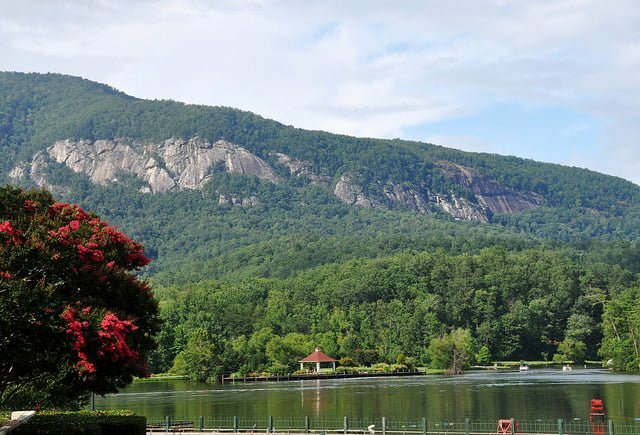 You deserve a getaway to Western North Carolina. 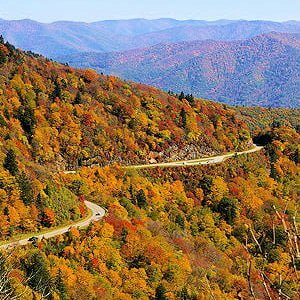 Browse our accommodations at Orchard Inn to start planning your stay, then pick what day trips in North Carolina you want to enjoy. If you’d rather just stay on the property and enjoy what we have to offer, that’s okay, too! Our restaurant, spa, and onsite activities are sure to keep you busy. Book your stay today!